There have been many ancient civilizations in f vast and varied land that have repeatedly shown the Americas’ rich cultural past. 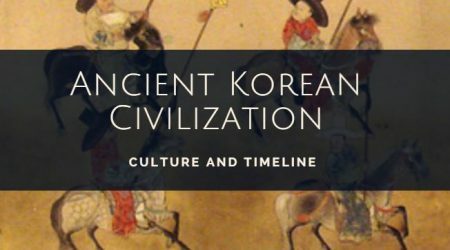 The silent remnants of the men who inhabited and developed their culture for millennia in this part of the American continent are found just as much along the arid Pacific coast as they are in the tall, cold mountains and plateaus, or in the rainforests. In some areas, mankind did not exceed the standard of living provided in rudimentary communities, in others, since early times, they developed complex and advanced lifestyles in societies divided into classes, with an effective state apparatus to support them. 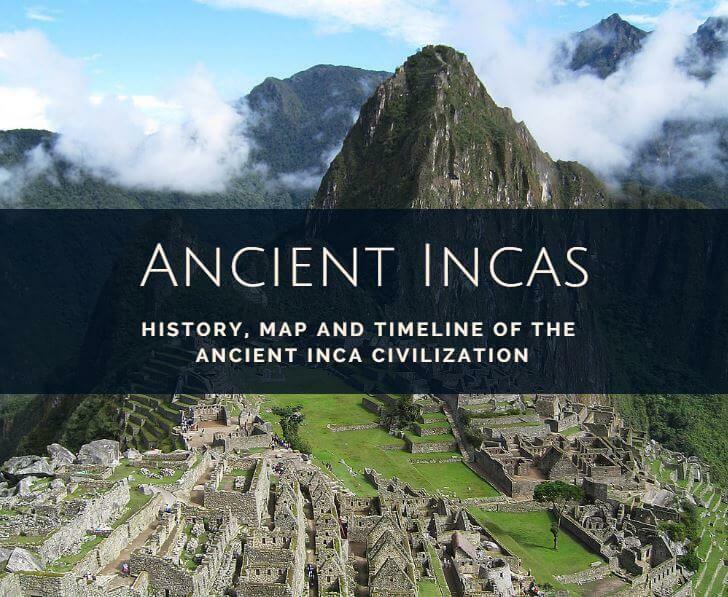 Although Inca civilization shares general features that are common in the other great ancient American civilizations, there are peculiarities that set it apart. If anything markedly distinguishes the Inca Empire, it is its extreme control of the state’s economic, political and social organization. Of course, not all civilizations reached the same level of development, which is another of the many contrasts offered by South America as a whole. While in some areas, mankind did not exceed the standard of living provided in rudimentary communities, in others, since early times, they developed complex and advanced lifestyles in societies divided into classes, with an effective state apparatus to support them. The centralization of power reached its highest possible expression in this society, as we see with total control over the vast empire being exercised from the capital Cusco. This centralized, or organized, society reached an extraordinary level of development, and isolated forms of private property even appeared, mainly in Cusco, that heralded a passage to another phase in the history of the state and social classes. The Inca Empire spanned an area of 1,700,300 square kilometers. In the 15th century, the zenith of their splendor and power, they had an estimated population of around 10 million inhabitants. There were three important races at this time: the Aymara, who were also given the name collas, and inhabited the area south of Cusco; the Quechua, who founded the empire and lived in the areas north of Cusco; and the Yunga, who lived along the coastal region. The capital of this vast territory was Cusco, now known as the “archaeological capital of the Americas”. The Inca considered themselves to have been chosen by their gods to rule mankind and believed that Cusco was at the center and end of the universe. The Incas, formerly Ingas (Quechua: Inqa), were the rulers of the most extensive native empire in pre-Columbian America. The terms Capac Inca (Quechua: Qhapaq Inqa, ‘the Powerful Inca’) and Sapa Inca (Quechua: Sapa Inqa, ‘the Only Inca’) were also used, applying initially to the rulers of the Inca Kingdom and then to the emperors of Tahuantinsuyo, the Inca Empire. It is also customary to refer to them as just the Inca. The first cuzqueño Sinchi to use the title Inca was Inca Roca, also the founder of the Hanan Cusco dynasty. The last Inca in government was Atahualpa. Later, the title was used by those who opposed resistance to the conquest of the Inca Empire, as was the case for Manco Inca or Tupac Amaru I. One of the most notable aspects of the Inca Empire was its highly-organized government, centralized in the capital Cusco where the emperor lived, and from where laws governing about five million Indians were dictated. However, the only law that everyone had to obey without exception was this: ama sua, ama llulla, ama cheklla (do not steal, do not lie, do not be lazy). The official list of rulers of the Inca Empire was mostly written by chroniclers as the Capac Cuna, from the Quechua Qhapaqkuna meaning “the Rulers”. 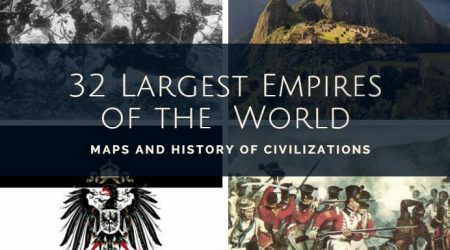 It has sometimes been speculated that there were more rulers than it states and that several were erased from the official history of the empire for various reasons, but these hypotheses are without foundation. It is very unlikely that there were Incas not listed in the Capac Cuna for various reasons. 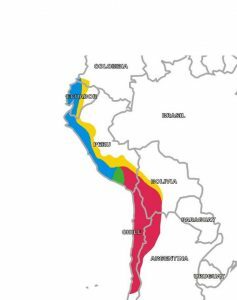 At the moment there is considered to be 13 Incas in total, grouped into two dynasties: Low Cusco (Quechua: Urin Qusqu) and High Cusco (Quechua: Hanan Qusqu). 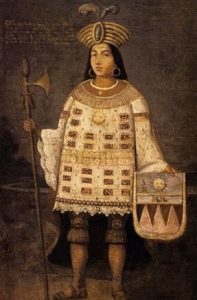 Although some historians believe that Atahualpa should not be included in the Capac Cuna, arguing that Atahualpa declared himself subject of Carlos I of Spain, in addition to the fact that he never wore the Mascapaicha, the symbol of imperial power, the majority of historians see the list of thirteen Incas as being true, listing the thirteenth as Atahualpa. Other historians have researched the lineage and believe that Tarco Huaman and Inca Urco should also be taken into account. The first one succeeded Mayta Capac and, after a brief period, was deposed by Cápac Yupanqui. The second’s father, Viracocha Inca, decided that they were to wear the Mascapaicha, but when faced with poor governing and the Chanca invasion, he fled with him. 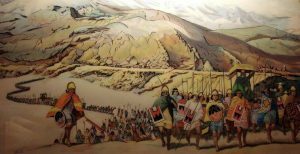 Following the triumph of Cusi Yupanqui – the future Pachacuti Inca Yupanqui, the son of Viracocha Inca as well – over the enemy people, Inca Urco was killed in an ambush and power was handed to his brother. Also, Garcilaso and other historians place Inca Yupanqui, a monarch of dubious existence, between Pachacuti and Tupac Yupanqui. Inca period customs, traditions, and laws meant that the Inca’s heir should be a direct descendant, with the son of the current emperor and a Coya (a member of the imperial family) being at the forefront. In the absence of the former, the son of the Inca and a Palla (royal princess from Cusco) should occupy the throne. In the absence of these legitimate heirs, the children of the Inca and ñustas (foreign princesses) could claim it. 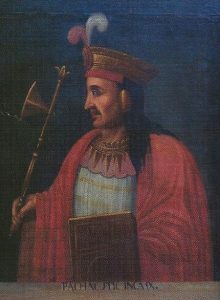 Huayna Capac had previously named Ninan Cuyuchi (son of the Coya Mama-Cussi-Rimay) as heir before he became ill with smallpox and died very young in the city of Quito. The lack of a direct legitimate heir then allowed for the succession of an Inca’s son with a Palla (royal princess of Cusco), and there were two claimants: Manco-Inga-Yupanqui (son with the Palla Civi-Chimpo-Rontosca) who was unexpectedly killed and his other son, Huascar, whose mother Palla Rahuac-Ocllo had ruled Cusco during Huayna-Capac’s absence. Atahualpa, being the son of a ñusta (foreign princess) and the Inca, also felt entitled to the throne. After the arrival of the Spaniards, the Inca Empire lost the organization that had characterized it for years: troops loyal to Huascar resisted in Cusco and Atahualpa’s troops were concentrated in the north in Chinchaysuyo. 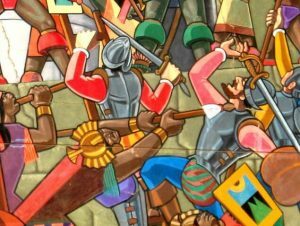 For strategic reasons, the Spaniards decided to put an “Inca” in place to give them the ability to make decisions about the troops and peoples to conquer. The remaining dynasty later claimed independence and was limited to Vilcabamba, which is known as the Neo-Inca State period. Tupac Amaru I was executed by the Spaniards, accused of the diplomatic affront of assassinating ambassadors. Although he may have left male offspring, the title of Inca of Vilcabamba was lost. His daughter, Juana Pilcohuaco, married Diego Felipe Condorcanqui, the chief of Surimana, Pampamarca and Tungasuca. The great-great grandson of Diego Felipe, Jose Gabriel Condorcanqui, rebelled against Spanish rule, assuming the name of Tupac Amaru II, and was crowned Inca in a revolution from 1780 to 1781. Despite its failure, and although others attribute a different meaning to the revolt, it can be considered the first independence movement in conquered America, despite not being part of the Spanish American Wars of Independence that led to the formation of Peru. As the early settlers of this vast empire ignored had no knowledge of writing, there are no documents that show the origin of the Incas’ power with any authenticity. The first chroniclers of the Spanish conquest used an extremely elementary method of leaving a document that testified to the provenance of these people to posterity, and reproduced the sounds that they heard from the Inca tribes in English and Spanish. This method, despite the efforts of historians from all eras, has not revealed greater secrets of the origin of the early inhabitants of Peru. It is known that the cradle of Inca civilization was around the city of Cusco, located in the central region of Peru. Just as with the most widespread European traditions, there was a time when the primitive races of the American continent worshipped all natural objects without any distinction. War seemed to be a daily activity; the flesh of prisoners was a beloved delicacy. The Sun, the great father and mother of mankind, felt pity for there being so much pain and sent two of its children, Manco Capon and Mama Ocllo, to teach the natives of these regions to live as civilized beings. The simple and primitive people obeyed the envoys of the Sun. 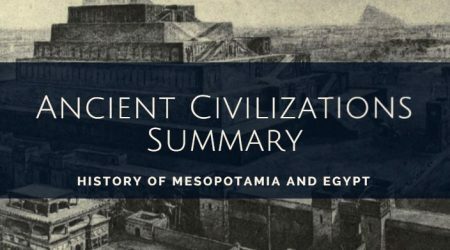 Geographers and historians often take the so-called doctrine of determinism into account, which is based on the fact that small civilizations originate in regions lacking particular physical conditions conducive to the rise of civilization. In the plateau where this empire arose, depending on the height, valleys with a tropical climate and extensive warm regions can be found. The Inca plateau is a desolate sight with great expanses, either barren or with poor vegetation, over steep terrain and volcanic formations. There are sometimes mountainous ridges on the edge of the horizon, perforated by seismic tremors, and then sandy deserts with twisted vegetation consisting of small and large cacti, and enormous windswept aloes. There are also summits staggered with vegetation, on which fine rain falls and soaks the ground. The change of seasons is hardly noticeable. Life and death seem to lose all meaning in this quiet, still immobility. The existence of large cities shows the importance of the population in ancient Peru, with an estimated 10 million inhabitants. With secured borders and internal peace, the Incas favored demographic growth above all and marriage was obligatory. On fixed dates, women aged 18 to 20 and men aged 24 to 26 were married in solemn ceremonies. The power of the father was decisive in Inca society, particularly in the plateaus, so much so that they always chose husbands for their daughters without their knowledge. Marriage without parental consent was considered void. Marriage was indissoluble except in proven cases of infidelity. Polygamy was only allowed for senior officials and local chiefs, and it was the Inca’s unquestionable right. When a child was born, they were given a ceremony and two years later a name. Inca society was based on the principle of inequality and hierarchy. A quote from Inca Roca reveals their society’s sentiments: “It is not necessary to teach humble people what should only be known by great characters.” This feeling of hierarchy is even found in their tales since popular beliefs and nobles’ beliefs were not the same. The Sun was the beginning and the end of the world, and the moon was his sister and wife at the same time. The Inca was the chosen child of the Sun and the rays its curse. The indigenous masses saw manifestations of religion in all natural forces and divine manifestation in all huacas. On the contrary, the nobility believed in an abstract higher being called Pachacaman, and they knew that divine elements could not be represented in a visible form. The law was the will of the Inca, and therefore had no consistency. However, in practice there was a law established by a policy of formality and continuity between the ruling Inca and his predecessor. The decisions of the monarchs were codified in quipus, documents in which everything relating to the sovereign rulers was written. Inca hierarchy was very strict. 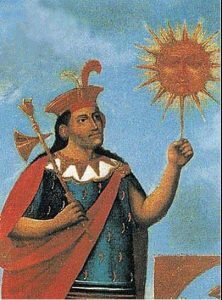 At the top of society and with most power was the chief, in other words, the Inca, to whom all the world owed obedience, as he was the child of the Sun. The people, generically called Hatunruna, were divided into two main groups: the Mitimaes and the Yamacumas. The former were at the service of the Inca and were moved from place to place as colonizers of the empire. The Yamacumas was a permanently subjected people, dedicated to agriculture and service of the Inca. The hallmark of caste was dress. The Hatunruna wore similar clothes and the hats varied from province to province. The nobility wore special clothes and ribbons on their heads. The castes remained radically separate and the expansion of knowledge and way of life were in accordance with each caste’s social hierarchy. There is no doubt that in the Inca Empire some rather developed forms of lower and higher civilization existed. Ceramics, fabrics, brush-stroked objects, and the use of oils demonstrate a constant search for beauty. The native only had to obey and everything else would be given to them. Generation after generation, the native became accustomed to this gentle submission and ended up having no clear sense of personal responsibility as an individual.